This weekend sees the first round of the 2019 Masters Endurance Legends Series since Aston Martin took on the automotive partner status and title sponsorship of the series over the winter. 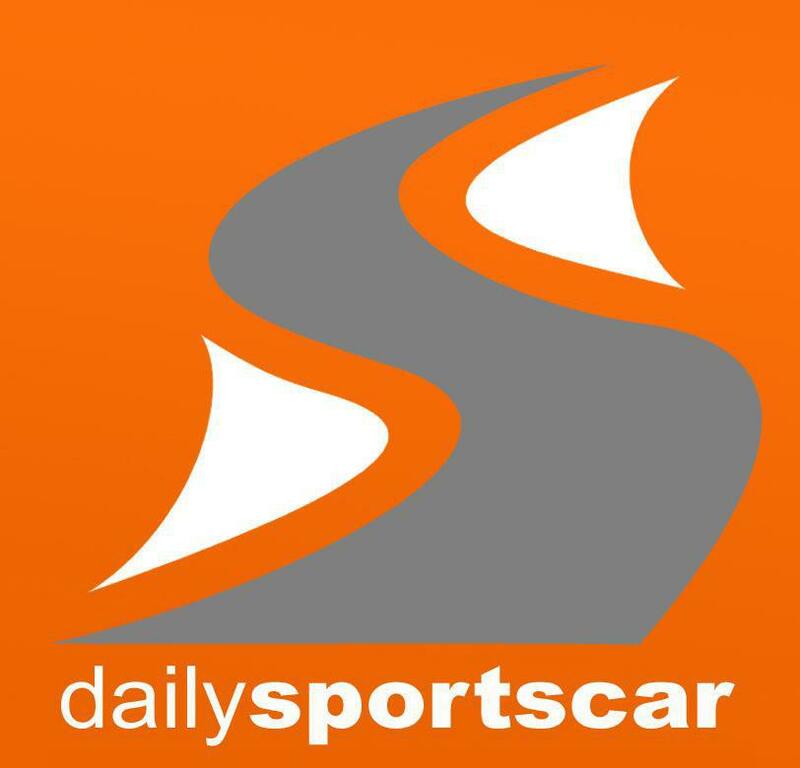 The first event of a six event season kicks off from the Le Castellet Circuit in southern France on Friday culminating in two forty minute races on Saturday and Sunday. 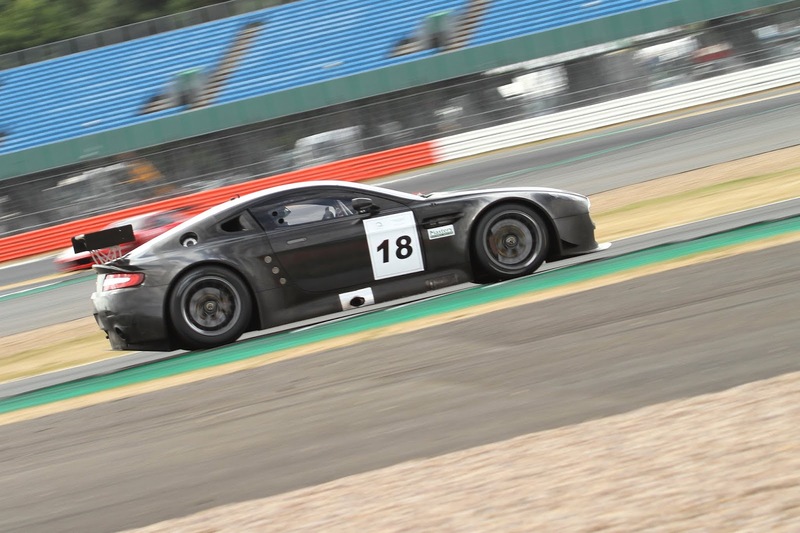 Looking at the sixteen car entry list for the event, we see four cars from the Aston Martin and Aston Martin Racing stable from the late 1980's onwards. 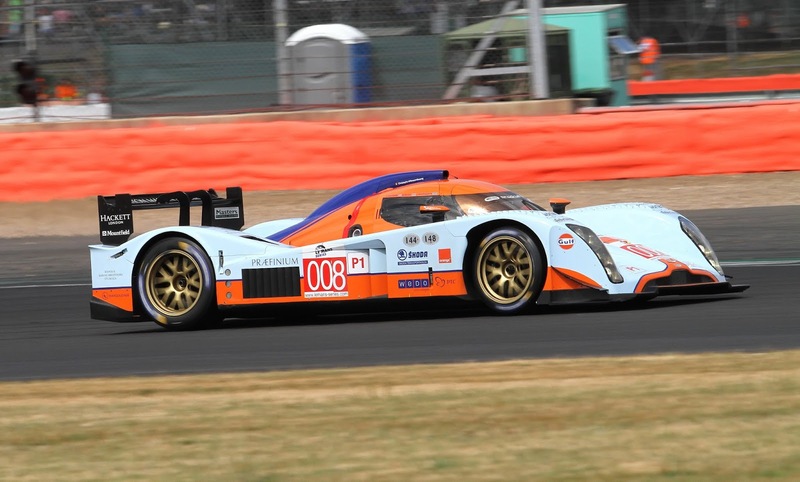 The oldest will be an example of a 1989 AMR -1 prototype from the Group C days with Paul Whight and Nicolas Minassian listed behind the wheel. 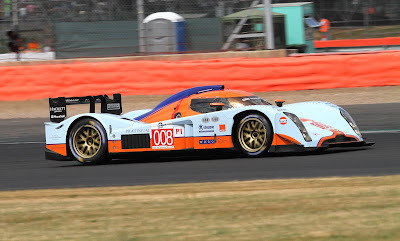 Belgium racer Christophe D'Ansembourg returns with new new DBR1-2 Gulf liveried prototype from 2009 with the GT fleet being represented by Nikolaus Ditting's DBR9 GT1 and Paul Whight's other entry - a GT2 Vantage.